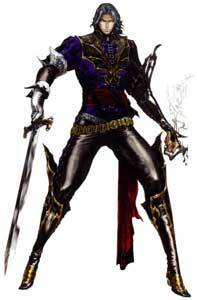 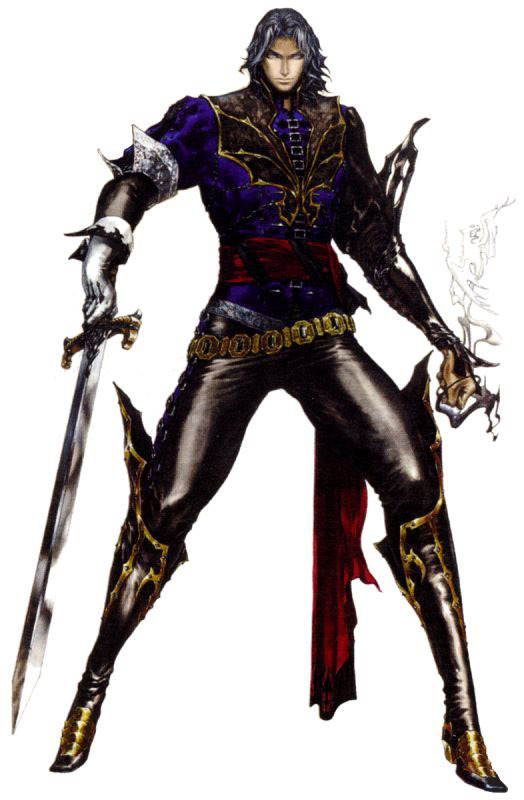 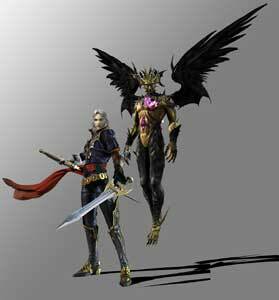 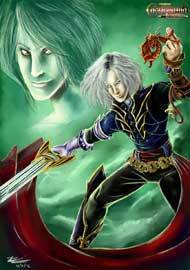 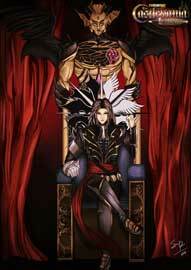 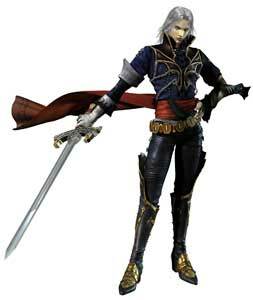 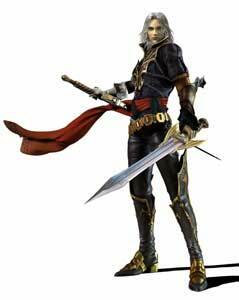 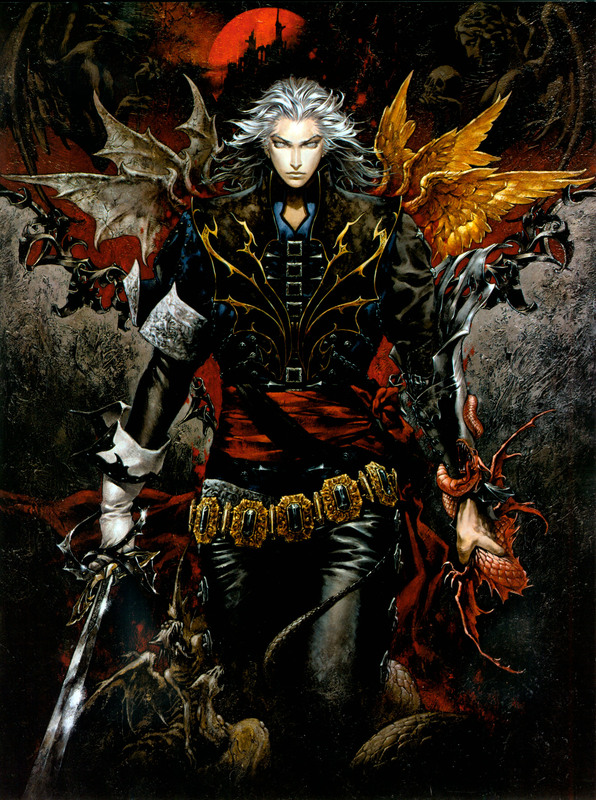 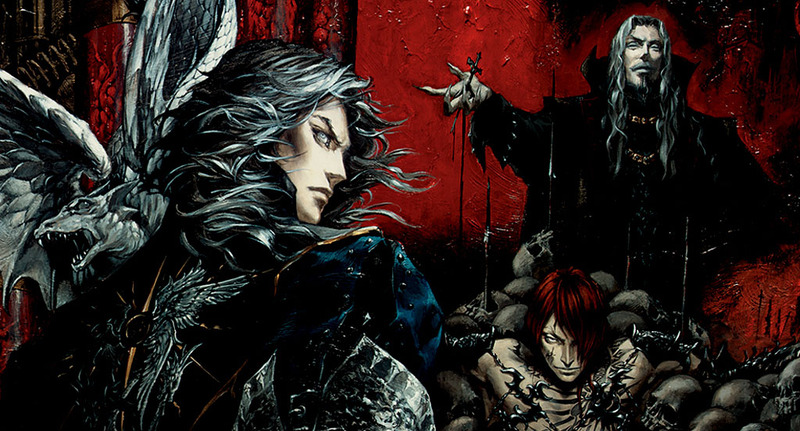 Hector is the main protagonist in Castlevania: Curse of Darkness (2005) for the Playstation 2 and the first Xbox. He was once one of Dracula‘s Generals and is a Devil Forgemaster. He can forge weapons like Swords, Axes and other weapon types as well as armor in the game, similar to Alucard in Castlevania: SOTN he can also summon and bind familiars to help him. Hector did not appear in any other video game after Curse of Darkness.